Hi, I'm a design engineer who previously took classes in Pro-Engineer back in 2006, and is now just beginning to requaint myself with it via the newer version, Creo Elements. 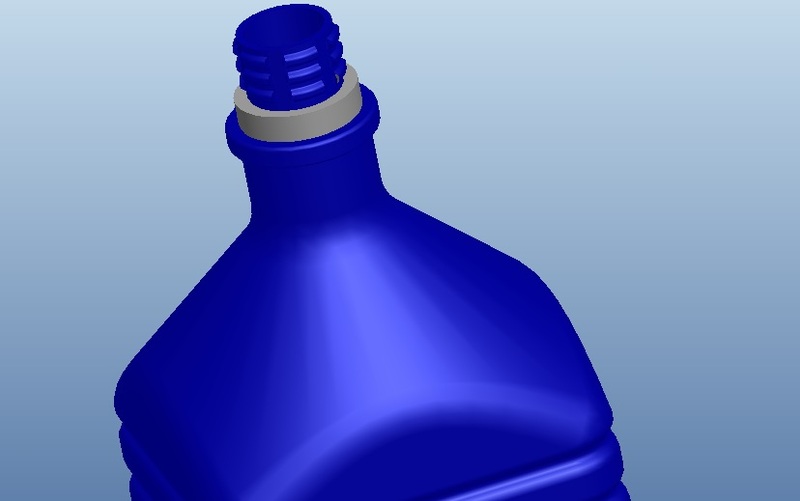 To quickly get to the point, I designed a water bottle using an online tutorial off of YouTube, but I'm having one problem. I'm using the "Cut Out" tool and I'm not able to subtract the teeth on the bottle from the cap to create the recessed teeth space in the cover. Everytime I try it, I keep getting messages such as the following: "Warning: design intent is unclear in water bottle..use Info/Geom check in part mode".....and "Warning: different units in parts may cause problems. Rescaling dimensions". I'm perplexed! The gray piece is the ring. 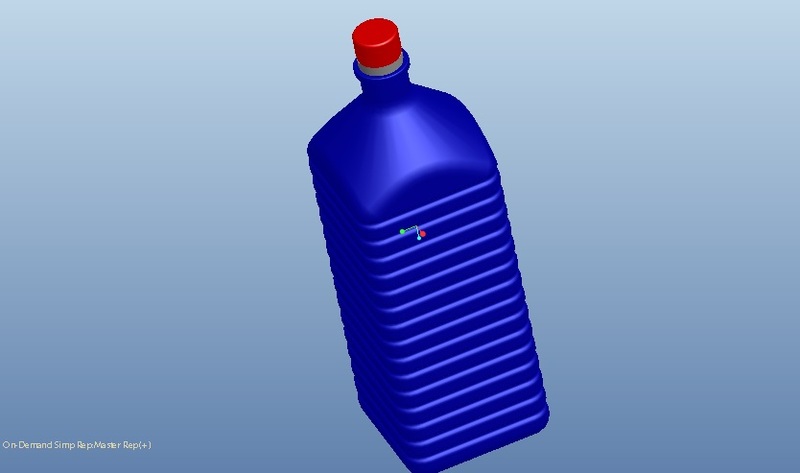 What I am trying to do is subtract the teeth on the bottle from the cover....I'd appreciate the help! Thanks in advance! If so, next investigate each part, individually, for any Geometry Checks. This is found under Info > Geometry Checks.